The application of the concept of three-dimensional technology, energy + pulse width + pulse waveform, has ensured the steady and balanced output of the total pulse energy, which is the sixth breakthrough of photon technology. 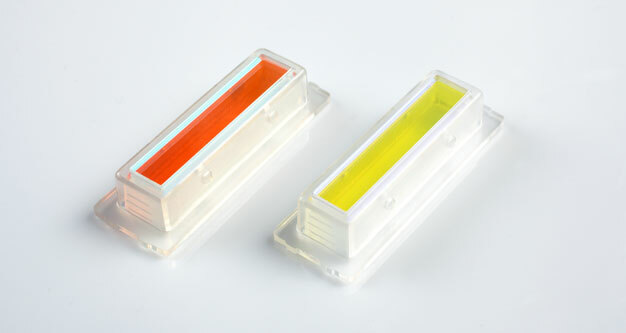 One OPT treatment effect is equivalent to five times of the traditional photon therapy. 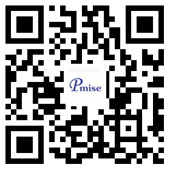 Security: Single pulse of OPT (Optimal Pulse Technology) delivers balanced energy,avoiding epidermis burning. Effectiveness: Avoid the ineffectiveness caused by the attenuation of terminal pulse energy, lengthening pulse duration of OPT and improving its clinical efficacy. Reproducibility: Reproduce the uniform distribution of "square wave" and keep good treatment repeatability. 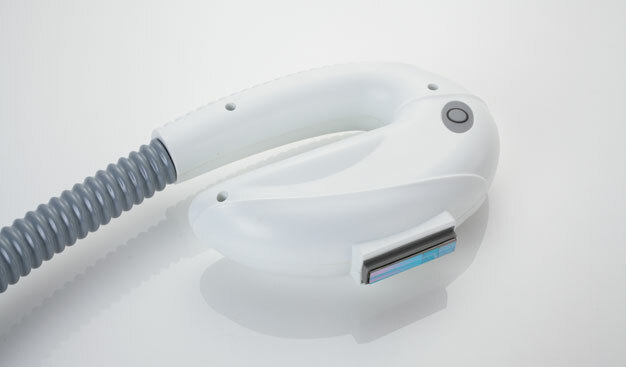 Comfortability: With 10Hz sliding hair removal and cooling technology, it makes hair removal virtually painless and ensures the effect of treatment. 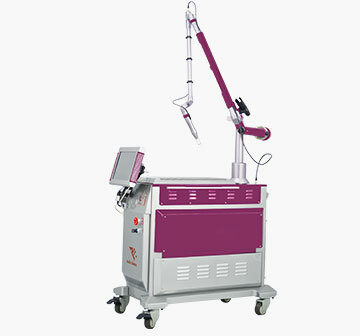 High-efficiency: OPT offers you optimal treatment with higher quality and lower cost. 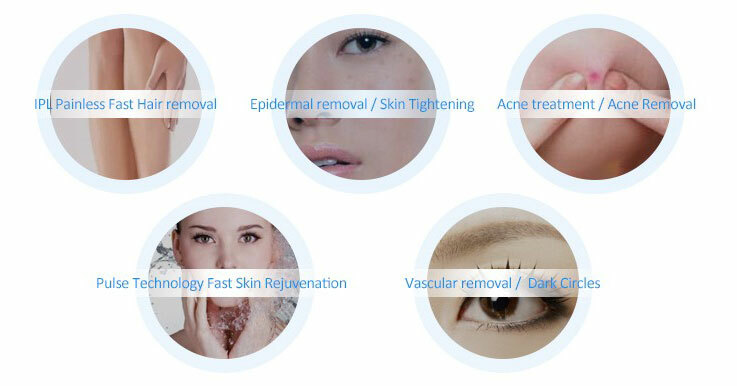 Wrinkle reduction: Remove shallow, moderate or severe wrinkles, shrink pores, improve skin texture and enhance skin elasticity. 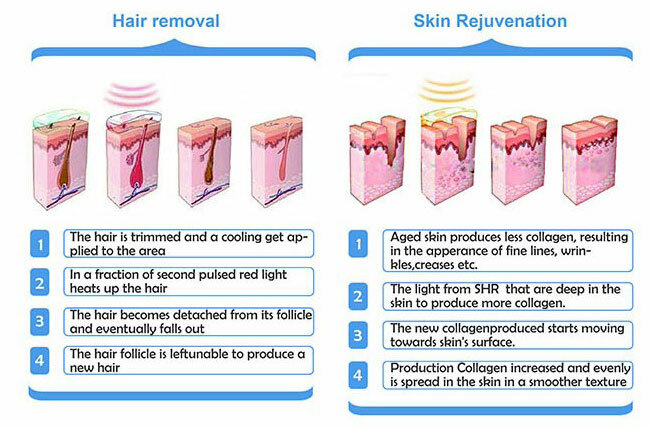 Skin rejuvenation: Shrink pores, improve skin texture, enhance skin elasticity and repair the acne scar. 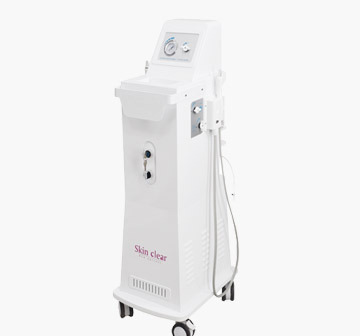 Painless hair removal: Pmise OPT Laser is perfect in removing the light hair and safer for the dark-skinned, thus greatly increasing the people adopting this technology. Skin pigmentosus lesions therapy: Freckle, freckle-like nevus (sunspots), seborrheic keratosis (senile plaques), spot nevus and pigmentation after inflammation. 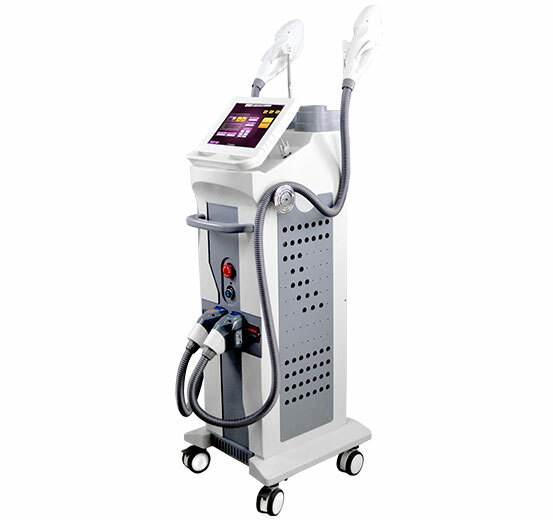 Vascular lesions therapy: Redness, facial or chest flushing, hemangioma, port wine stains and varicose veins less than 3mm. 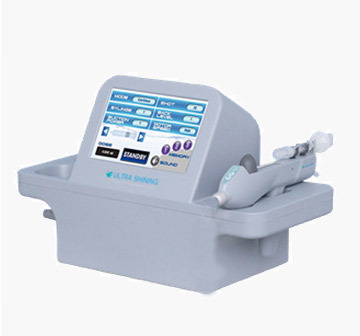 Acne therapy: Because of OPT Laser's special contraction to sebaceous glands, it's the preferred method for treating acne when combined with PMS-850 water oxygen therapy apparatus.